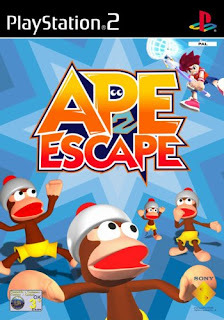 Well, Ape Escape 2 is now finally on the PS4, the European version. 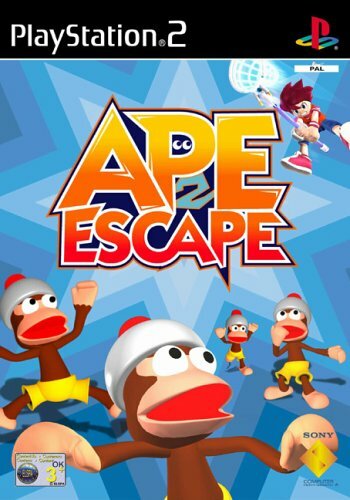 Forget the American voice actors and listen to a game that you remember, but seemingly off. The box art should have been a dead giveaway. It's a different version from what we got stateside. Why Sony came out with this strange choice, maybe voice licensing rights or that as long as it was in English it was good, makes little sense. For fans of the series wanting to revisit the game in what sems like British mode...it's just not as fun. If you want the less fun, British version.